If you have ever been to China/Hong Kong/Taiwan/Singapore or any Asian country where there are a ton of Chinese people, Peking-style roast duck is everywhere. In San Francisco’s Chinatown, Sunset District, or in the inner Richmond, its pretty much a guarantee if there are Chinese takeout being offered, there is roast duck on the menu. I mean, I can’t think of a better way to spend $5 then on a bowl of noodles with roast duck with a side of MSG. Afternoon productivity be damned. 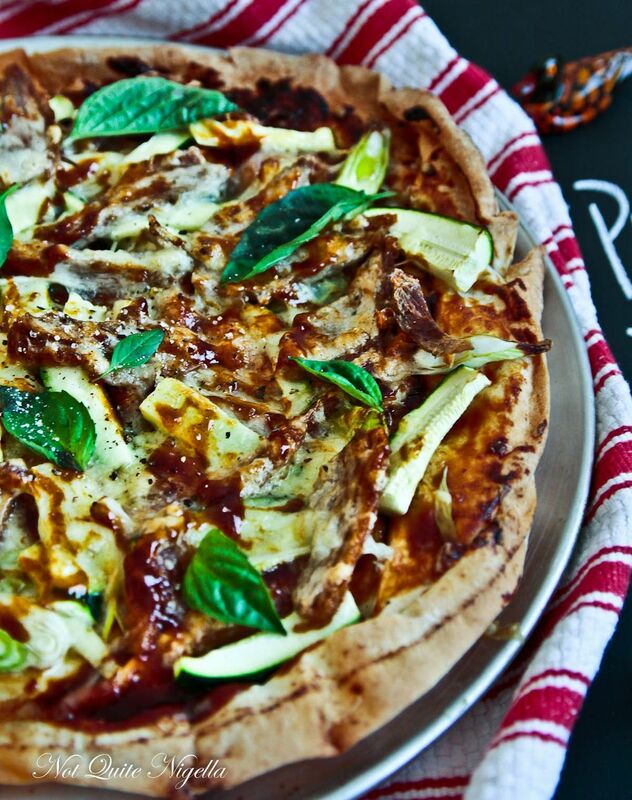 The first time I had Peking duck pizza was at a California Pizza Kitchen. Say what you want, but CPK has always been pretty down to experiment with flavors that’s not exactly run of the mill. 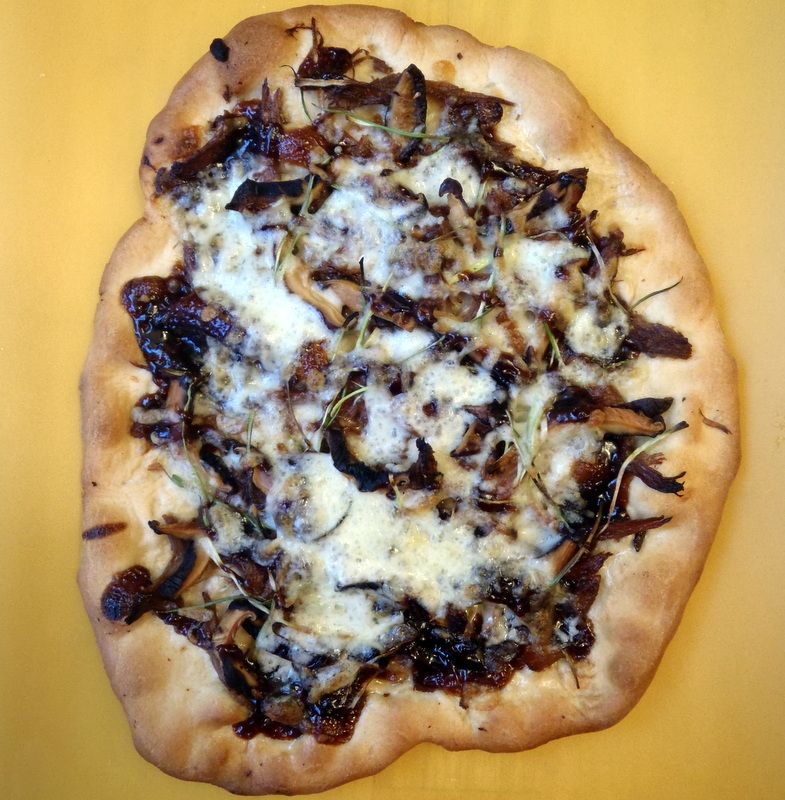 But that duck pizza – it was(and still is) pretty bomb. It wasn’t till I visited Asia did I discover that roast duck on pizza wasn’t as exotic as getting Thousand Island dressing on your pizza(which is legitimately real in Hong Kong). 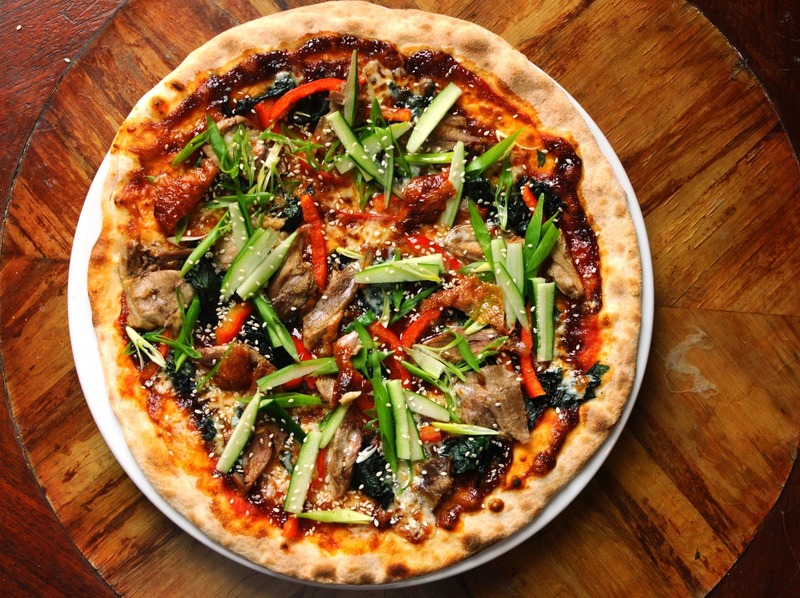 It’s pretty commonplace with chains such as Pizza Express in Hong Kong and China serving up duck as if it was bonus season at an investment break – pretty generously. Hell, you can even find it in the frozen pizza section at Costco in Taiwan, where instead of tomato sauce, they use the sweet, tangy duck sauce as the base. Given our love of Asia, it wouldn’t be a complete surprise if we were to do a trek out to Hong Kong, China or Taiwan just to get our hands on this western/eastern mishmash. Sadly, we’ve ran out of vacation days to do so. Therefore, we have done the next best thing. 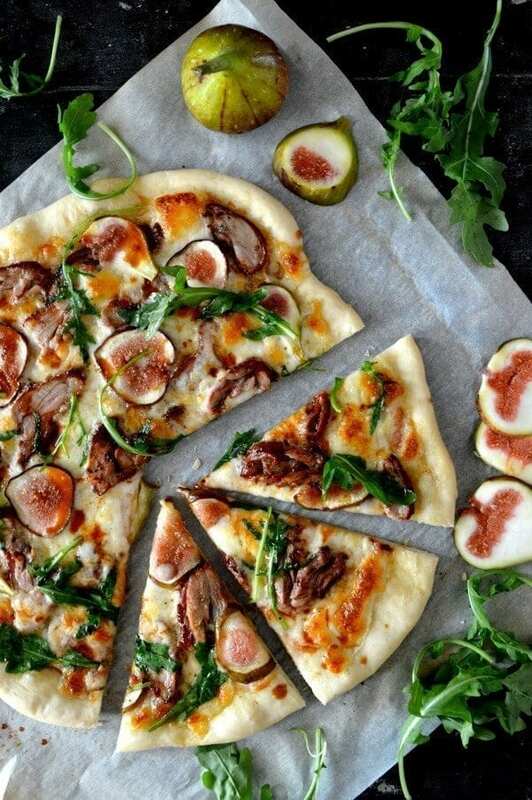 We have curated some of the best and most innovative Peking duck pizza recipes across the internet into this one handy list here. Okay, for all of your lazy asses, here’s the only restaurant(outside of CPK) that actually serves roasted duck pizza pie in the San Francisco Bay Area. You would think that in the Bay, the fact that we have so many Chinese people, finding a place would be super easy. Nope, not the case. In fact, there is only one place that I know of that serves this perfect marriage of East and West – Mozzeria in the Mission. Give it a go and let us know how it is. If you are too lazy to make it out there, you can always get it delivered here.